Emergencies don't plan. We're available 24 hours a day 7 days a week. With over 30 years combined experience we've got the skill set to take care of your problem. 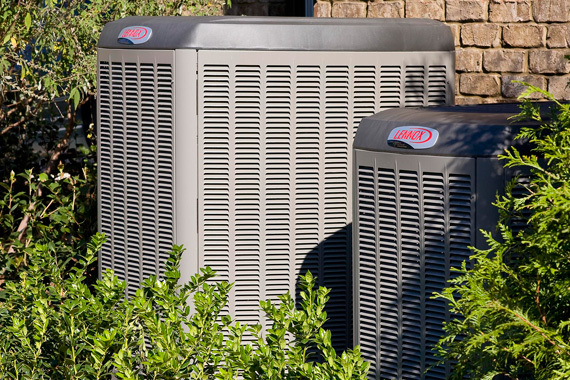 Seasonal checkups keep your system running great and help spot trouble before it becomes an issue. We're offering a limited time offer to help keep this winter comfortable! Click the coupon to get in touch with us before things get too hot and you miss out on this savings. Don't be left out in the winter cold or sweating in the summer heat. We're here to help keep you comfortable when an emergency strikes. We're confident in our work. You should feel that way too. That's why we offer a 100% satisfaction guarantees on each and every job we do. Our expert technicians have your comfort and welfare in mind at all times. They are NATE and NCI certified and have a combined 30 years of experience. 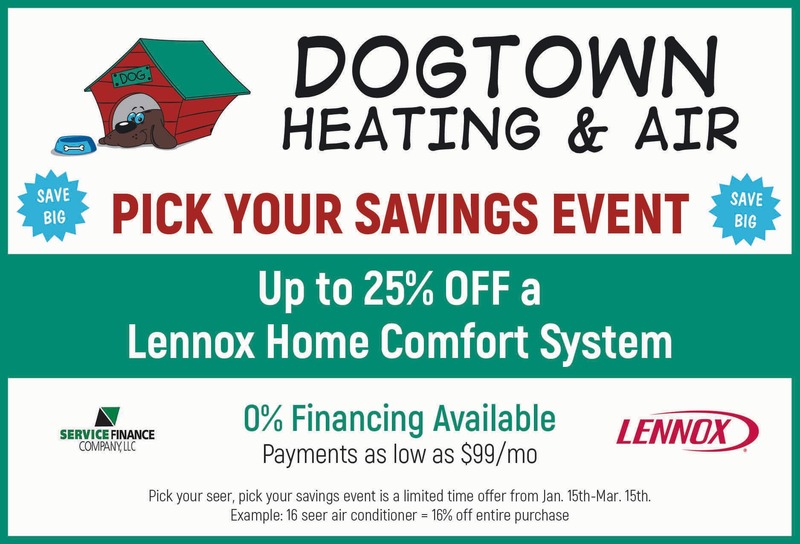 Dogtown Heating & Air Conditioning is committed to performing quality repair, maintenance, and installation throughout the area. 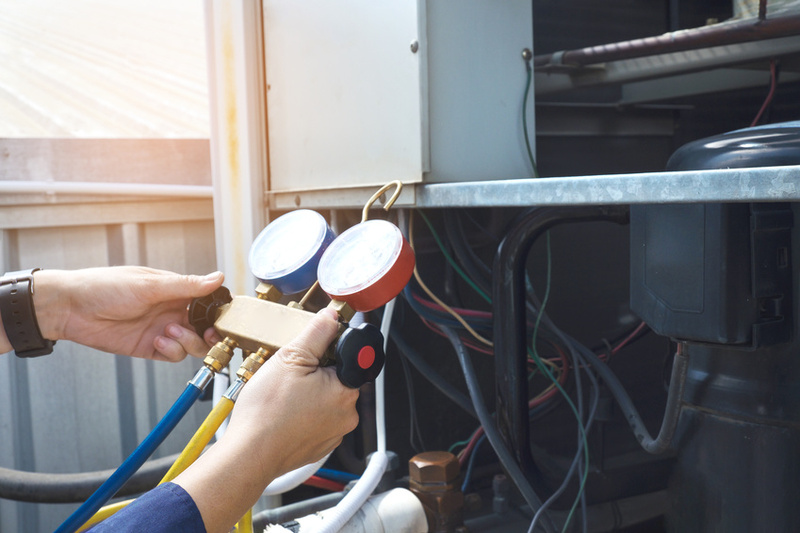 Our expertly trained technicians can get your own system up and running or replace your old system with a high-efficiency one to save you money. Call (217) 841-4728 for Paxton or a href="tel:+1-217-566-5005"> (217) 566-5005 for Urbana-Champaign area anytime to find out more! Expert maintenance is the key to system longevity and efficiency. Don't throw money away because your system is running poorly. 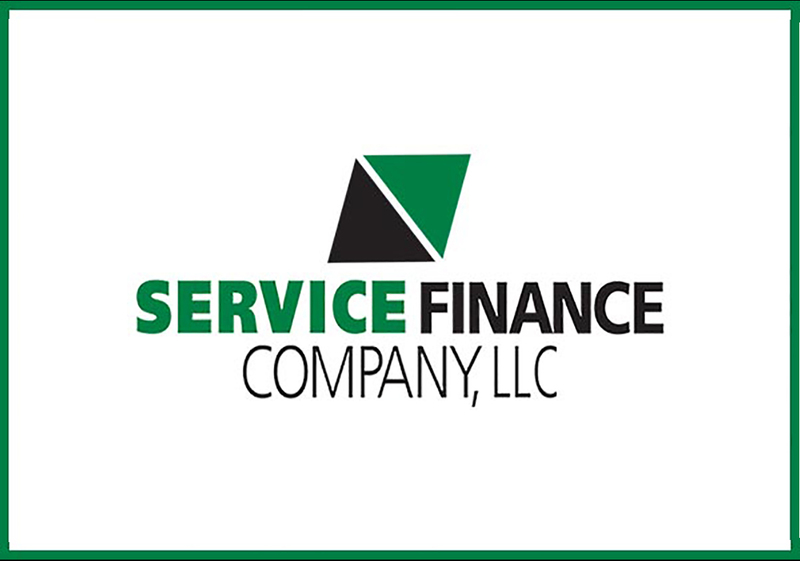 Service Finance Company, LLC allows us to offer incredibly lucrative financing to ease the cost of an emergency system replacement. "Dogtown just cleaned our ducts. Our house is only 1 year old. You should see all the construction dust that was extracted. They were very professional and did a great job. Give them a call for all your furnace maintenance." 5,281 satisfied customers to date and the number keeps growing because it's what drives us. See what we can do to get your name added to the list. 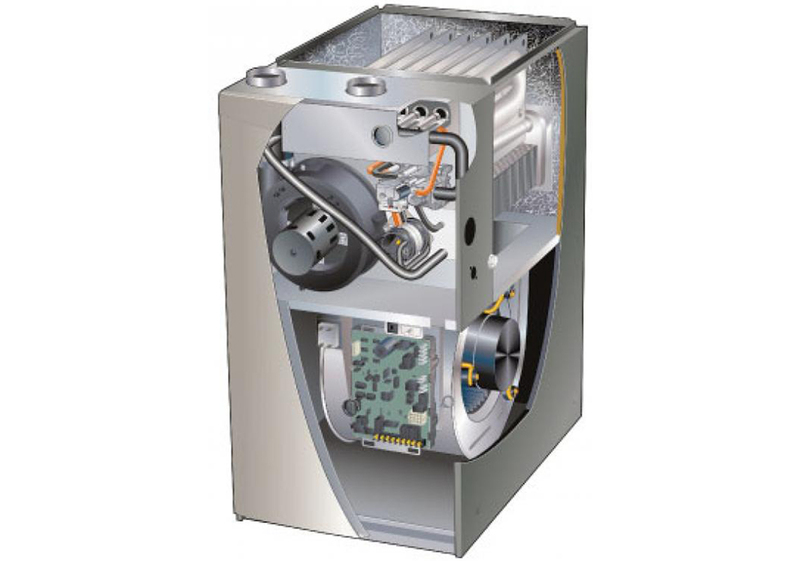 We offer repair and maintenance of all major heating and air conditioning brands but we only trust our new system business to Lennox. Certified and trained comfort experts will get your system back up and running or keep it running at peak efficiency for years to come. Hot Spots. Cold Spots. Blog Spot!